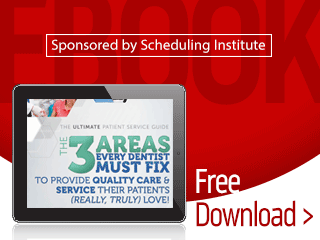 Free E-Book: The 3 Areas Every Dentist Must Fix To Provide Quality Care & Service Their Patients (Really, Truly) Love! 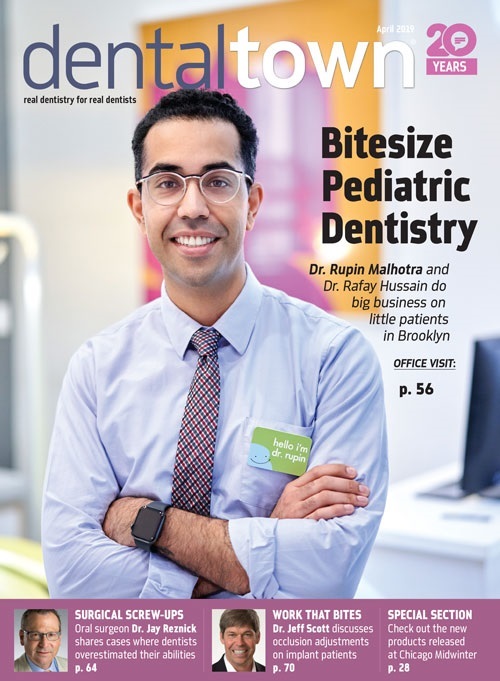 When it comes to attracting patients to your practice, not just any new patients will do. You need to attract the right patients. You know, those seemingly elusive loyal patients who always pay on time, accept recommended treatment and happily refer you to their family and friends. So how do you attract these practice-building, bottom-line boosting patients to your practice? It’s free to download, just fill out our form below. ** By downloading this sponsored e-book, you consent that your information will be shared with the sponsoring advertiser.